A lifetime of focus and confidence starts here. 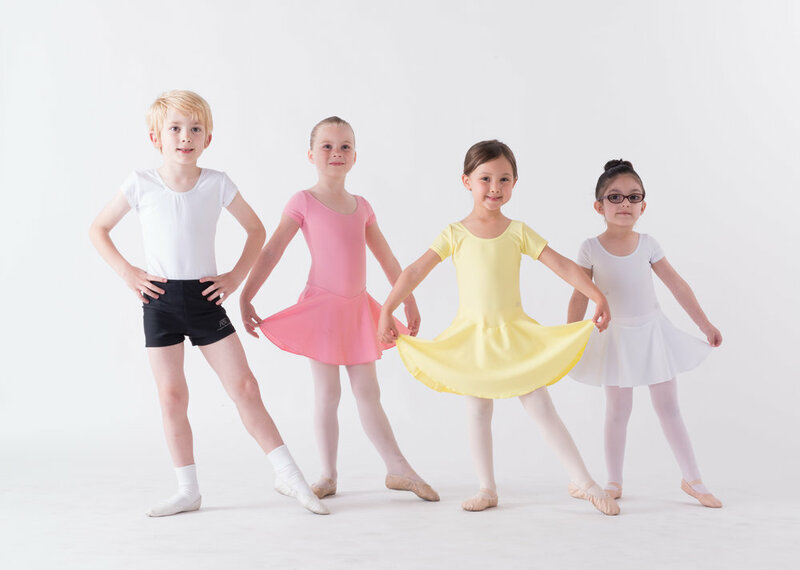 Primary Division classes are for kids ages 5-10, and feature professional ballet training in the American Ballet Theatre National Training Curriculum Levels Primary A, B and C. The Primary Division is an open-enrollment ballet program, offering one class a week. Classes in the Primary Division are open to all students in the appropriate age range with no audition required. Train with the best in a student-focused environment! 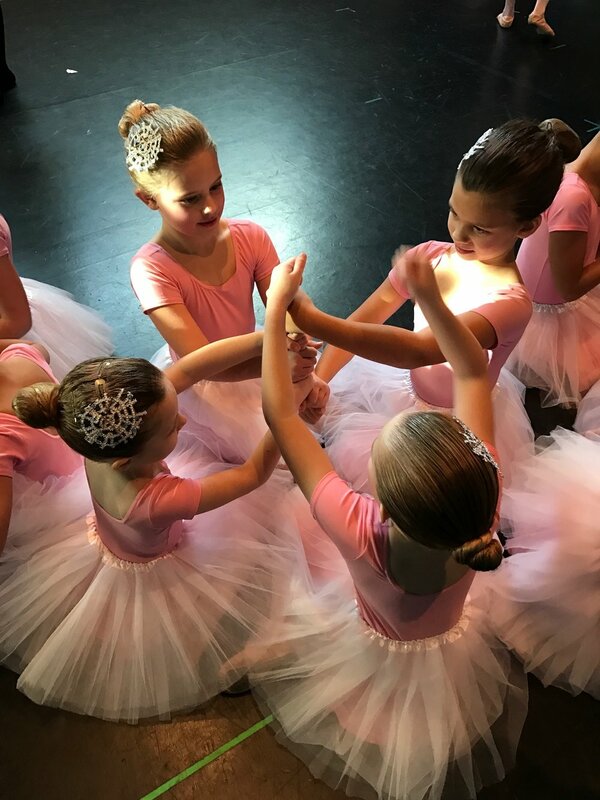 Students in Levels Primary A, B, and C are eligible to participate The San Jose Nutcracker and in annual spring performances of full length classical ballets such as Swan Lake and Sleeping Beauty. Students in Levels Primary A, B and C are invited annually to participate in American Ballet Theatre Examinations. Examinations serve to assess students' skill level and artistic presentation. Through this opportunity for students to have their achievements in dance recognized by the internationally acclaimed American Ballet Theatre Curriculum Examiners, students build confidence in their skills and document their progress. Primary Boys classes are available for new male students ages 5-7 tuition free for their first year. Primary Prep and Junior Prep classes are available for students who are interested in a second weekly class. Try training with the best! with live music makes in your child's ballet training experience. Contact us today to schedule a FREE trial class and to receive news and special offers!